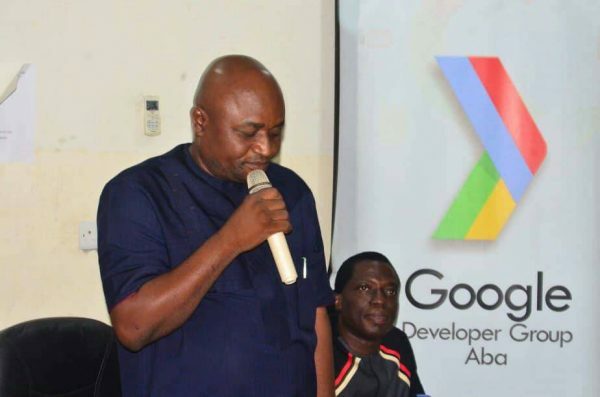 The Governor, Dr, Okezie Ikpeazu has called on young people in the state to maximize the numerous opportunities available from the state government’s ICT promotion initiatives. 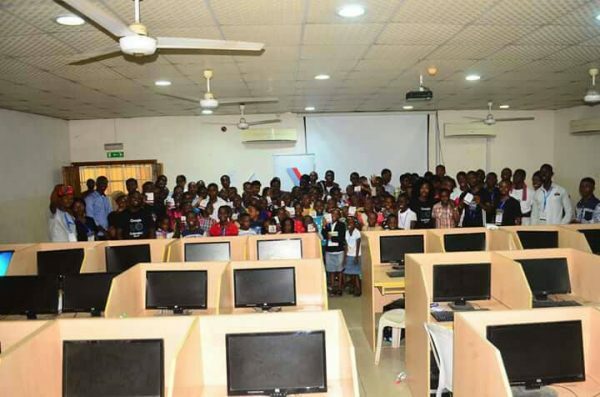 Speaking during the closing ceremony of the Abia State TeenHack program held at the ICT Centre – Abia State Polytechnic, Aba. The state Governor, speaking through the Hon. Commissioner Science & Technology – Chief Fabian Nwankwo stressed that: “Our ICT policies are carefully designed to raise Abia’s tomorrow leaders; and, to leverage on the achievements recorded in the state’s ICT sector industry over the years, “the present administration in line with its transformation agenda shall continue to build on ICT sector growth, promote e-government to deliver ICT as an innovative continuity for private-public sector led continuous innovation” According to the Governor, activities such as “our monthly ICT Status Maturity Evaluation exercise, and the state-wide ICT Status Accounting Programs have provided intelligence; guiding ICT decisions been adopted in our policies for the setting out of minimum digital literacy levels for the Abia Workforce (both the Public and Private Sectors) thereby enhancing an upward mobility in their career path. 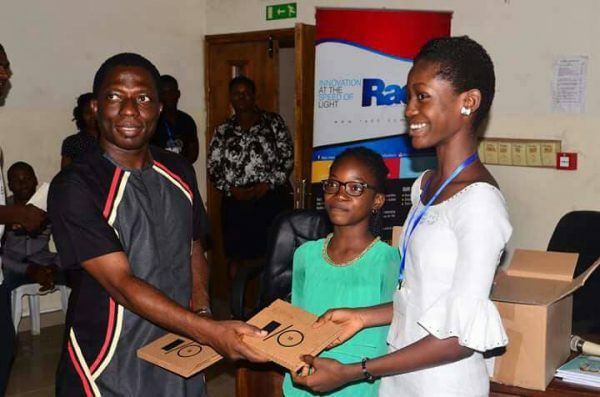 Thanking the Organizers, and commending the prize winners, he urged the Attendees to keep up their innovative and creative abilities, advising them to imbibe the virtues of hard work, self-discipline and sacrifice whilst challenging others to partner with the government and deepen ICT knowledge in Abia. 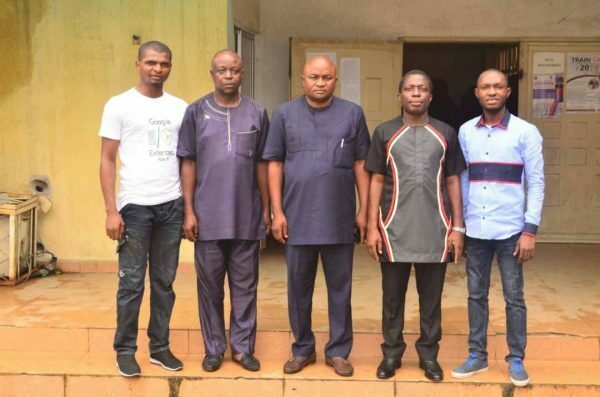 Earlier, In a paper presentation entitled: “Abia ICT Revolution; Ikpeazu, The Pacesetter” – Senior Special Assistant to the Governor on Information Technology – Engr. 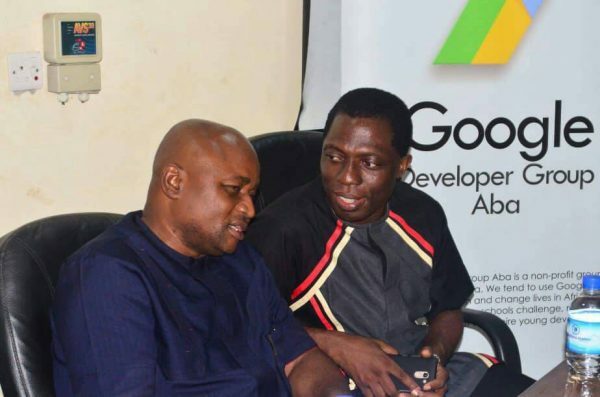 Edward Onwunle applauded Gov.Ikpeazu for pioneering many firsts of its kind ICT promotion initiatives, and making Abia the preferred state of choice for private sector led ICT investments. According to the SSA IT – Engr. 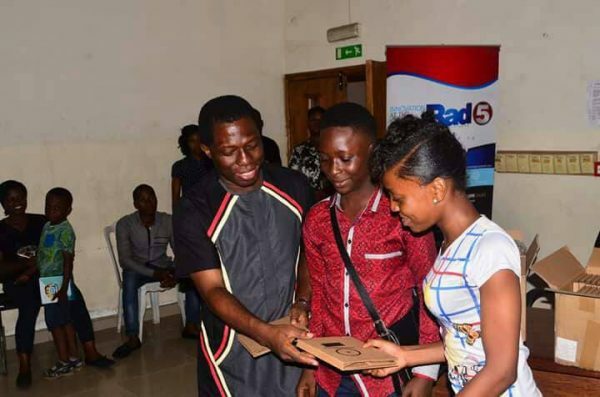 Edward Onwunle; “by offering support to such programs and initiatives targeted at advocating, engendering as well as promoting sustainable and active engagement of young Abians in the ICT space, the state would be confident of producing a pool of highly skilled young Abians that meet or exceed the requirements of employers in the sector. 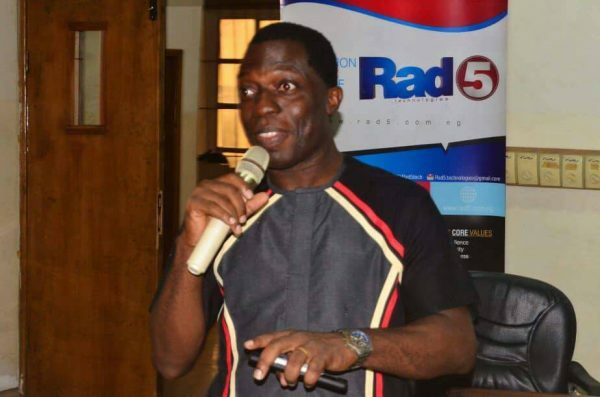 SSA IT – Engr.Edward Onwunle opined that “many would agree that the future of a community lies with its young people. However, the more difficult issue is how to insure that our young people enjoy successful adult years. 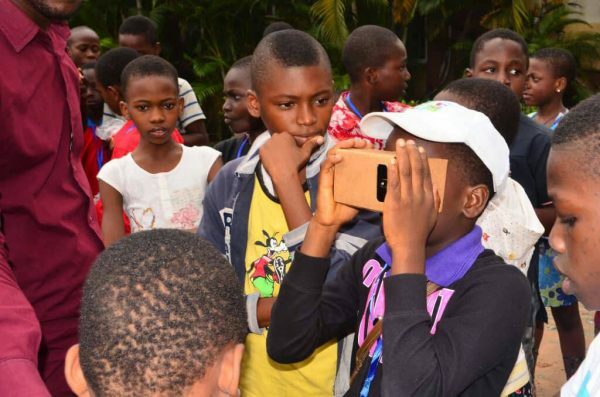 As a broad answer to this issue, the Ikpeazu ICT policies indicate that adoption of a community ICT ethic in developing the potential of young person’s is the responsibility of every citizen and business which outcome are young people who grow with an important sense – in this instance acquisition of broad-based ICT knowledge which engender feelings of confidence and belonging in today’s modern society. That sense of confidence and belonging is the root from which spring successful adults. 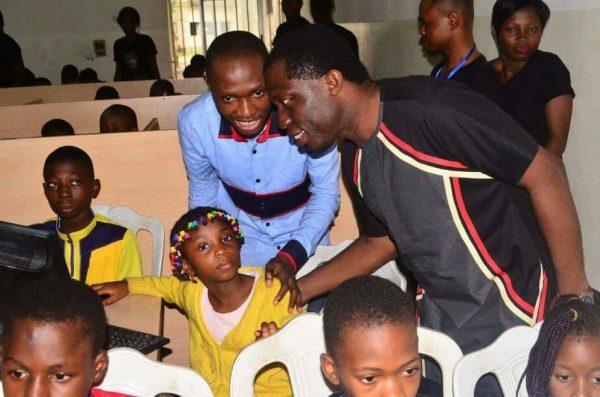 Therefore, every child, with the right guidance, mindset, tools and knowledge can step up and be a star”. 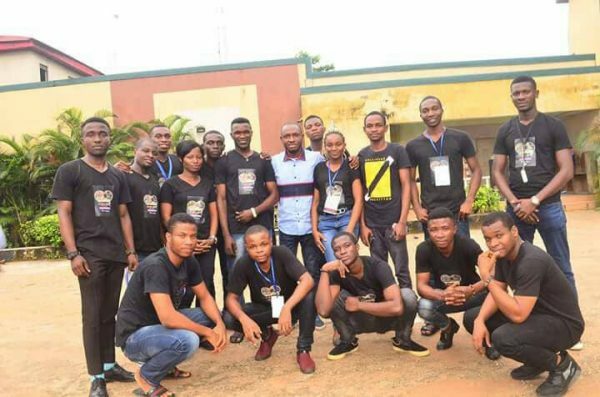 Currently in its third year; The Abia TeenHack is an Information Communication Technology annual program organized by RAD5 Tech Hub in partnership with Abia State Ministry of Science/Technology ; which serves to promote ICT Innovation clinics; seeking to create Technology Learning Communities for Abia children aged 6years to 18years; focusing on both rural/remote and urban areas in Abia State with the mission to train children annually. 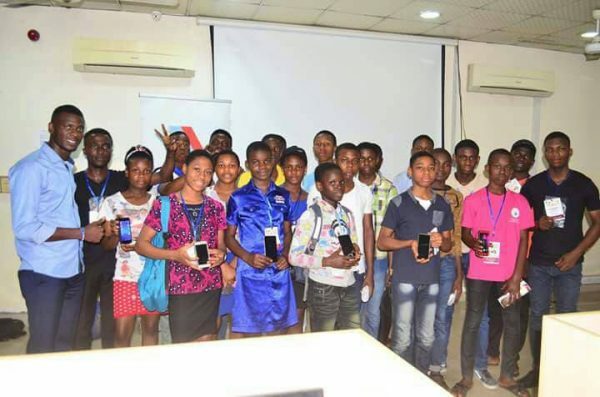 Highlights of the event featured presentation of awards and prizes to the Best Teen/Kids Groups in Game Programming/Animation, Website Design, Software Design for AgroTech, EduTech, FinTech, e-Health, Entertainment, Sports, AdTech , Computer Programming, Apps-of-Value,etc. 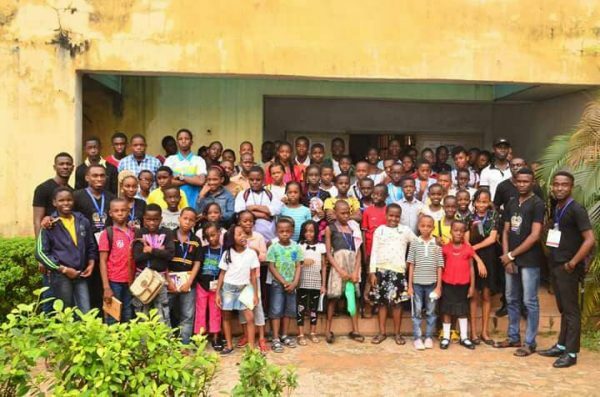 The event attracted the presence of Abia government officials, ICT Director & Officials of Abia Polytechnic, Parents & well-wishers of the participants, and members of Abia ICT community.